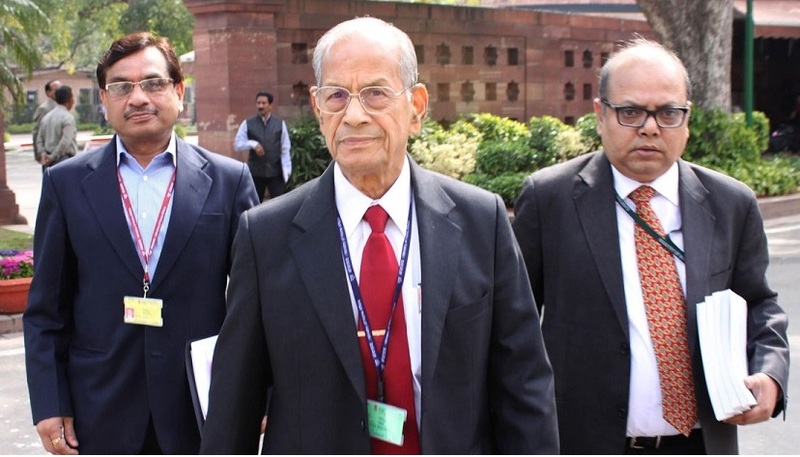 New Delhi: The civil engineer Elattuvapil Sreedharan, also known as the metro man of India stated that as compared to some advanced nations Indian railways is 20 years behind, he says that India needs a safe, clean, fast and modern railway systems. He also said that the high speed bullet trains that is soon to be launched in are for elite class. At present India needs a safe railway system. “Bullet trains will cater only to the elite community. It is highly expensive and beyond the reach of ordinary people. What India needs is a modern, clean, safe and fast rail system.” said Sreedharan in an interview to Hindustan Times. The modern rapid transit system that has helped in easy transportation that is still a burden in the national capital. The soft-spoken Sreedharan has become identified after hearing the word. Sreedharan is credited with completing many Delhi metro projects in budget and ahead of schedule. Sreedharan a Padma Shree awardee in 1997 take over the helms of Delhi metro rail corporation. Before that, he was working with India’s first metro rail project in Kolkata and with the development of Konkan railway. For all the metro rail systems across the country, the Sreedharan will now head a newly high-level constituted committee to lay down the primitive technical standard. 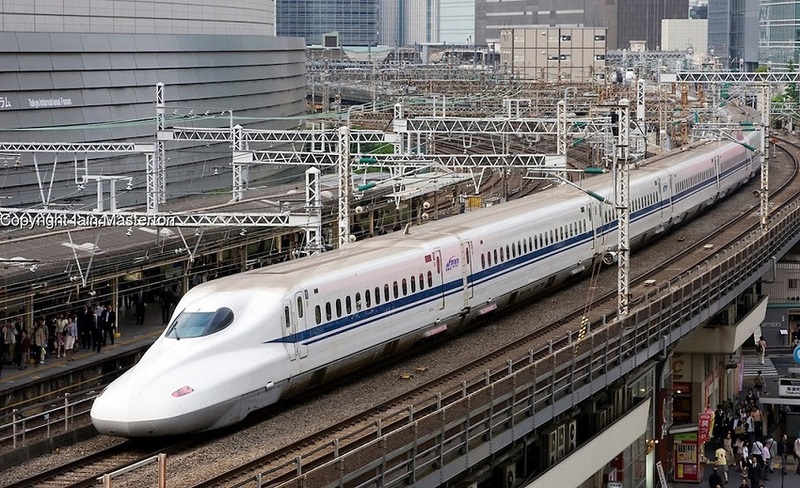 The Ahmedabad-Mumbai bullet train and the Ahmedabad-Gandhinagar metro rail projects were inspected on 6th May by Japan’s parliamentary Vice-Minister, Alcimoto Masatoshi. The bullet train which will be between Ahmedabad and Mumbai will have a 21 km undersea tunnel and the total length will be 508 km.